The afghani is the currency of the Islamic Republic of Afghanistan, which is issued by the nation's central bank called Da Afghanistan Bank. It is nominally subdivided into 100 puls (پول), although there are no pul coins currently in circulation. In 2019, one U.S. dollar was exchanged for approximately 75 afghanis. The forint is the currency of Hungary. It was formerly divided into 100 fillér, as today, fillér coins are no longer in circulation. 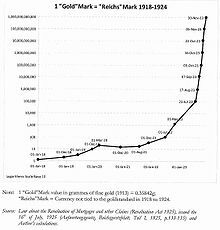 The introduction of the forint on 1 August 1946 was a crucial step in the post-World War II stabilisation of the Hungarian economy, and the currency remained relatively stable until the 1980s. 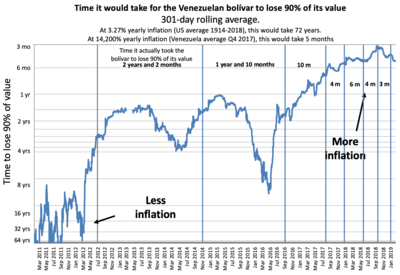 Transition to a market economy in the early 1990s adversely affected the value of the forint; inflation peaked at 35% in 1991. 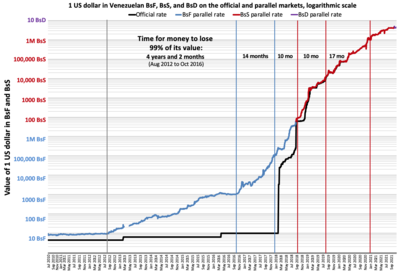 Since 2001, inflation is in single digits, and the forint has been declared fully convertible. As a member of the European Union, the long-term aim of the Hungarian government may be to replace the forint with the euro, but that does not appear to be likely until some time during the 2020s. 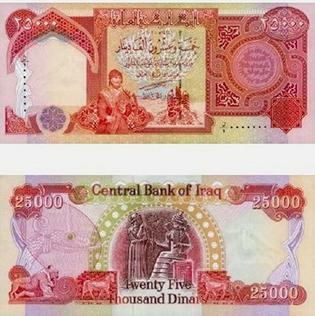 The Dinar (Arabic: دينار, is the currency of Iraq. It is issued by the Central Bank of Iraq and is subdivided into 1,000 fils, although inflation has rendered the fils obsolete since 1990. 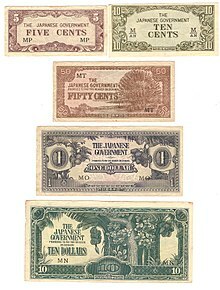 The đồng has been the currency of Vietnam since May 3, 1978. Issued by the State Bank of Vietnam, it is represented by the symbol "₫". Formerly, it was subdivided into 10 hào, which were further subdivided into 10 xu, neither of which are now used. Since 2012 the use of coins has decreased greatly, and since 2014 coins are generally not accepted in retail, but will still be accepted in some, but not all, banks. 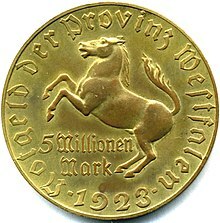 The Krone or korona was the official currency of the Austro-Hungarian Empire from 1892 until the dissolution of the empire in 1918. The subunit was one hundredth of the main unit, and was called a Heller in the Austrian and a fillér in the Hungarian part of the Empire. The pengő was the currency of Hungary between 1 January 1927, when it replaced the korona, and 31 July 1946, when it was replaced by the forint. The pengő was subdivided into 100 fillér. 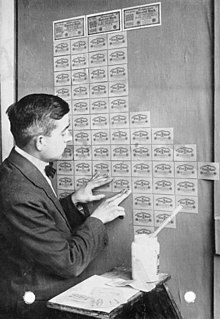 Although the introduction of the pengő was part of a post-World War I stabilisation program, the currency survived for only 20 years and experienced serious hyperinflation. 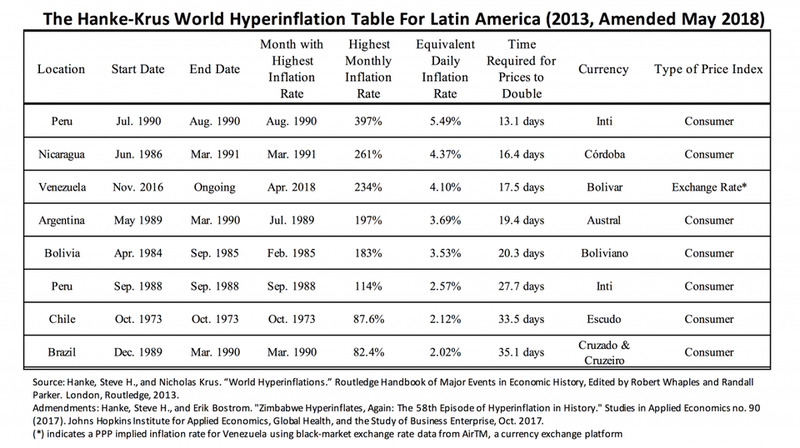 It was the most serious case of hyperinflation ever recorded until the Crisis in Venezuela.